Generations of winemaking experience shine through as we utilize juice from your fruit, fruit from our network of growers throughout the Finger Lakes, or grape and apple juice sourced from other regions and shipped via tanker. 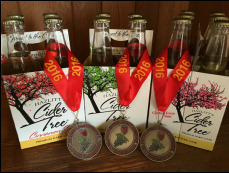 Wine or cider made to your specifications and taste profile. 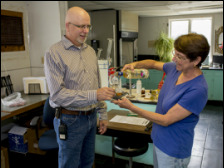 Our in-house laboratory allows us to provide real-time critical testing on products. 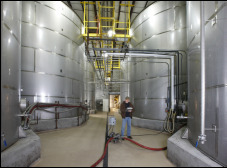 Over 3 million gallons of tank capacity.